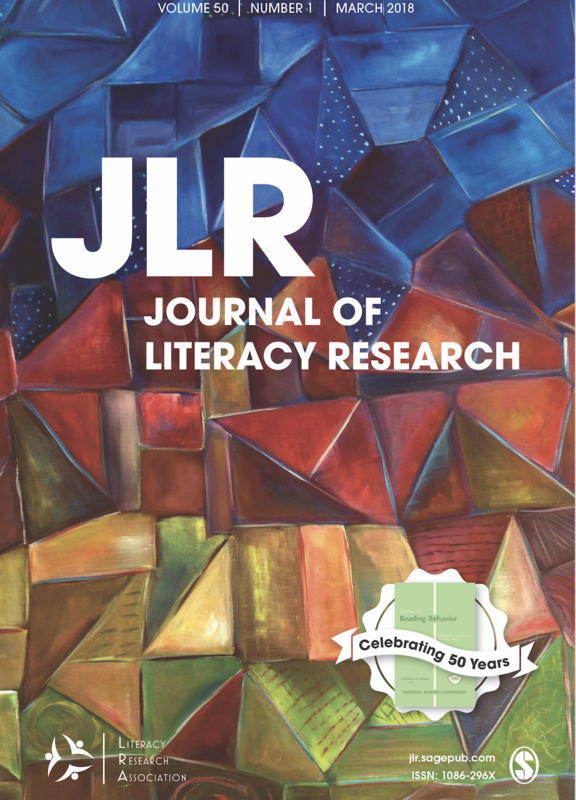 The Journal of Literacy Research (JLR) is an interdisciplinary peer-reviewed journal that publishes research related to literacy and literacy education from preschool through adulthood. JLR publishes research and scholarly papers, including original research and essays in its Insights column. Articles represent diverse research paradigms and theoretical orientations, and they employ a variety of methodologies and modes of inquiry. JLR serves as a forum for sharing innovative areas of research and pedagogy and encourages papers that disrupt traditional notions of literacy and literacy instruction. Submit your JLR article online with SAGETRACK! As part of our publishing partnership with SAGE, a substantial portion of articles from back issues of the JLR can be openly accessed online by the general public. To access those articles/volumes, please click the link provided below. The JLR is published by SAGE Publications. A 12-month subscription to the JLR is included with LRA membership. Non-members and institutions may order the JLR directly from SAGE online on the far right side-bar of this page.